We advertise our buildings as DIY. For builders, it gives them an edge since they can customise it and show off their craftsmanship. 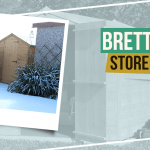 But we had them all designed in a way everyone can build them on their own as in the case of Robin’s BillyOh Harper Tongue and Groove Apex Summerhouse. 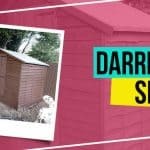 “I was looking for a summerhouse either 7×5 or something smaller so I searched the internet and visited some local dealers. 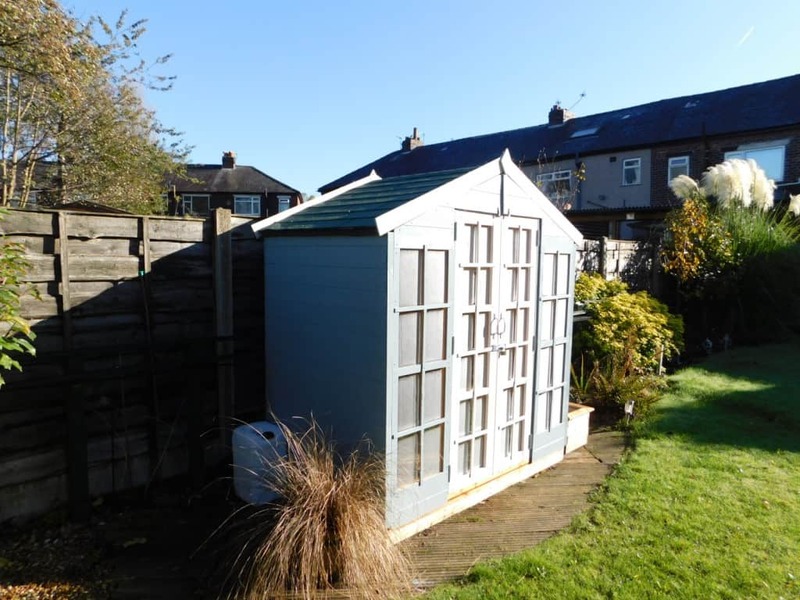 I spent quite a while deliberating on which size would suit the space I had available and settled for 6’x4′. Searching again, I decided that your house was the best deal.” Robin says. 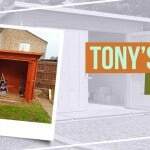 “I was amazed at how quickly it was delivered. 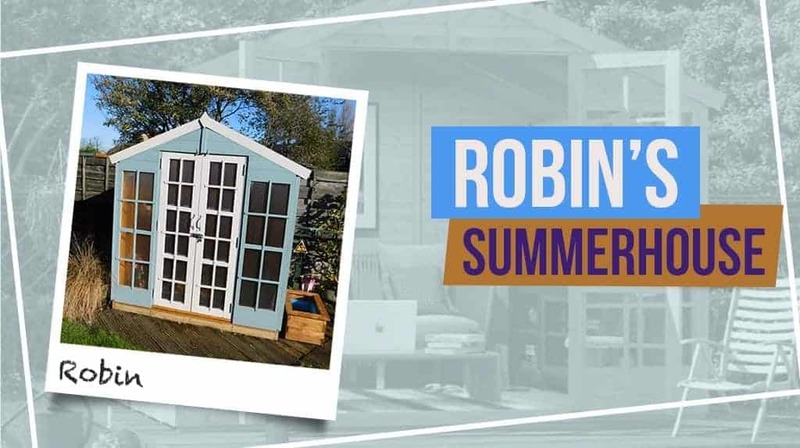 There were several instruction videos on the subject and was easy to follow and fit.” says Robin. 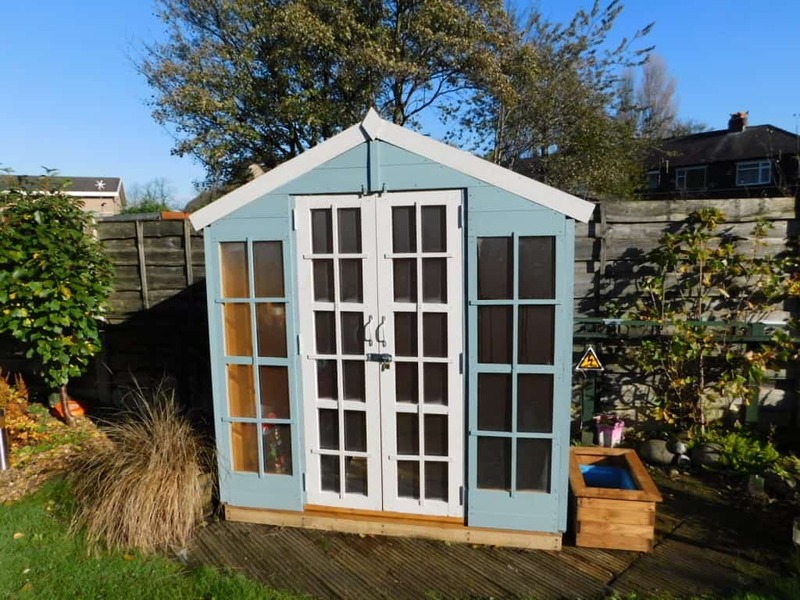 “I used paint from the B & Q garden colours range, Stone and Baltic blue. I had ordered the shingles roofing to increase the lifespan of the ‘house’. The instructions suggested that with the aid of some cardboard to protect the glass the surrounds could be nailed in position! A bit tricky! Decided to fix them in place with ‘No more Nails’ which seems to have done the job!” explains Robin. 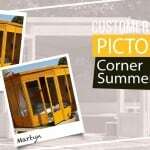 Not only this tongue and groove summerhouse but all our buildings are tailored in a way you can erect it on your own. Careful engineering and architectural design allows you even us, to have it your way as they say. Just like finishing a big puzzle, the feeling of success that comes after seeing the erected building is truly rewarding. 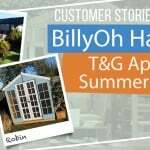 Take a look at our other BillyOh Harper T&G Apex Summerhouse customer stories!